In a pot, combine the water and sugar over medium heat and stir until the sugar dissolves. Remove from heat and stir in the gelatin. 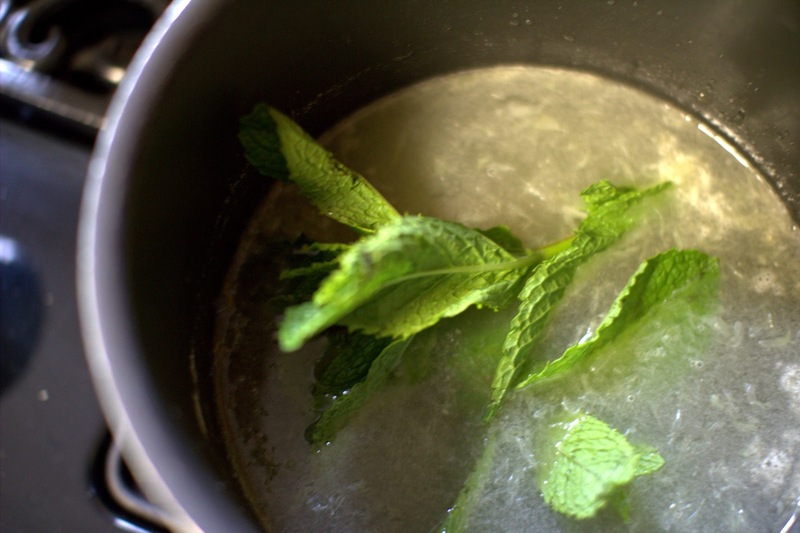 Add the lime juice and 2 mint stems (with leaves). Allowto steep for 12-15 minutes. 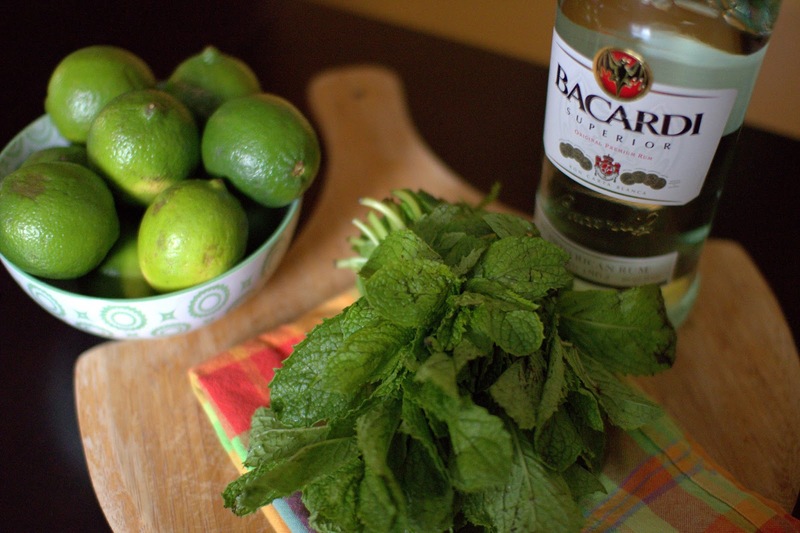 Remove the mint stems and stir in the rum. 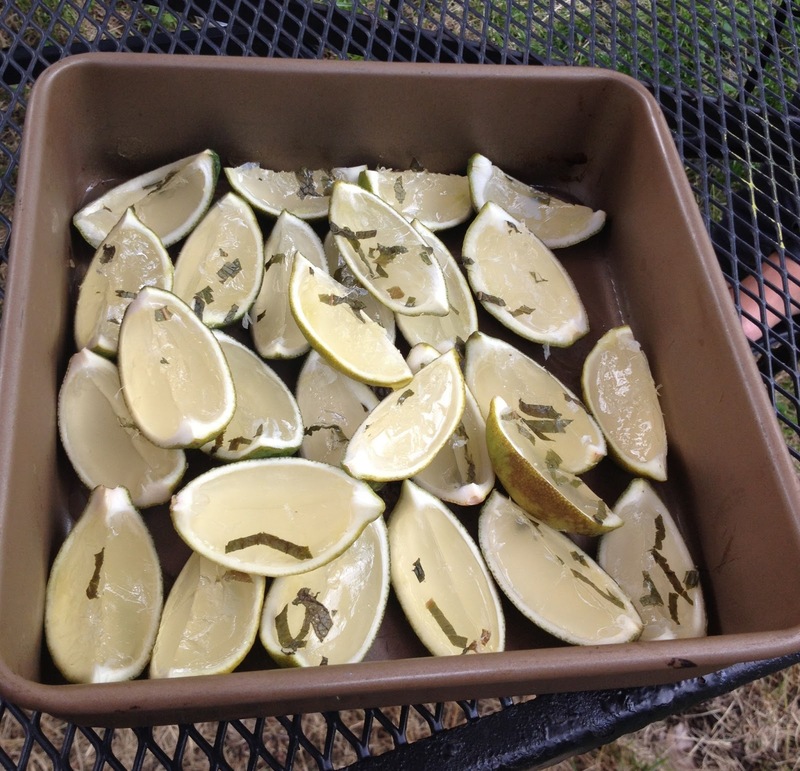 Slice your limes in half lengthwise. 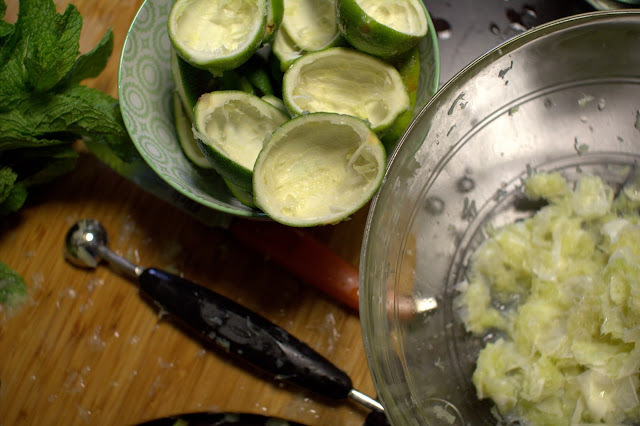 Hollow out the lime shells. Not gonna lie this was a pain in the a**, but after you get your method down it goes by quickly. I found that a melon baller and my fingernails worked best. They don't have to look perfect, btw. 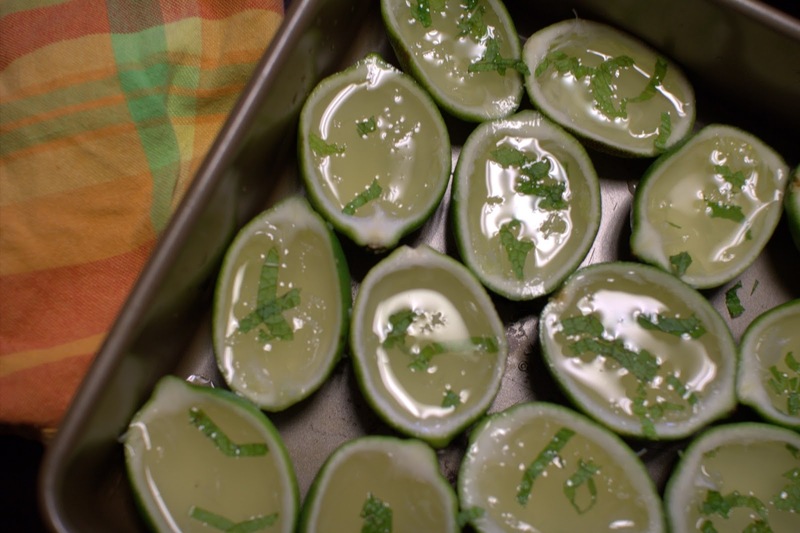 Once the gelatin has set cut shells in half and prepare to amaze your guests! And, If I know you, they packed a punch! Yum! these are so very cool!! !